Myrrh comes in a clearly marked 3″ x 4″ resealable bag and weighs 1 ounce. 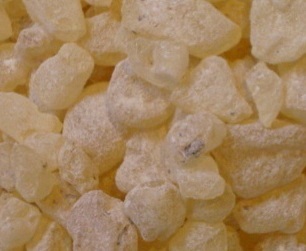 Myrrh increases the power of any incense to which it is added. 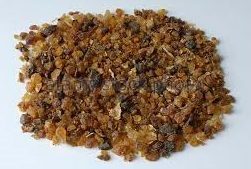 Myrrh is also included in healing incenses and sachets, and its smoke is used to consecrate, purify and bless objects such as amulets, talismans, charms, and magical tools. It also aids meditation and contemplation. 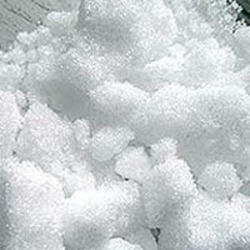 It is also used in healing mixtures. Guards against evil, brings peace, assists in understanding personal sorrow. 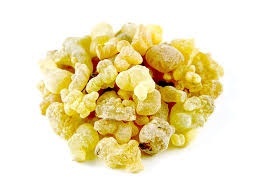 Myrrh is also included in healing incenses and sachets, and its smoke is used to consecrate, purify and bless objects such as amulets, talismans, charms, and magical tools. It also aids meditation and contemplation. The essential oil can be added to blends designed to enhance spirituality and meditation. 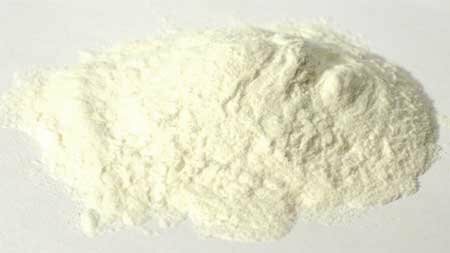 It is also used in healing mixtures.